For years, the process of selling your home in Charlotte was fairly standard. You hired a real estate agent, and then paid 6 percent of the final price on the back end. If you were adventurous, you could sell the house yourself and pay a fee for your listing. That model is becoming old-school in Charlotte and other fast-growing cities. Charlotte is suddenly awash in startups promising new ways to sell homes outside of the traditional system. 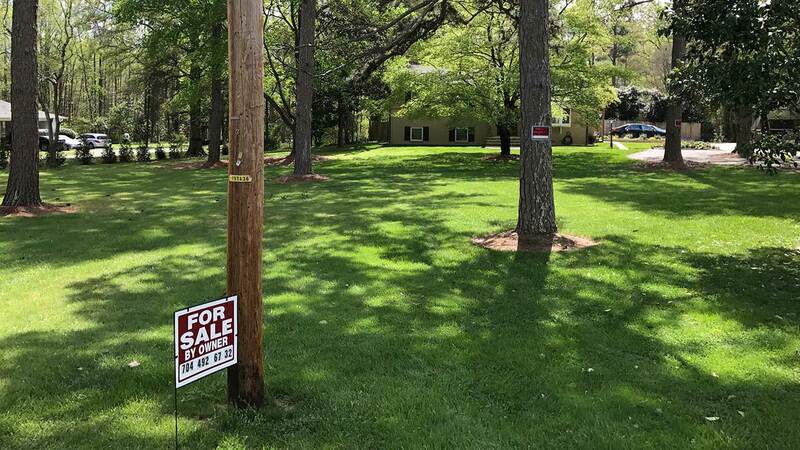 Three separate VC-backed companies — OfferPad, Knock and OpenDoor — are currently going after listings in the Charlotte area. More companies are likely to enter the market soon. Zillow, for example, is starting to get into the home selling business. While these companies still make up a small share of the market, local home sellers appear to have growing enthusiasm for them. Sensing a movement, local real estate agents are also beginning to rethink how they offer and price services. All three get you into your new home before the old one is sold to its new owner, meaning sellers don’t have to put up with showings and staging and keeping their house clean. All three also send an offer price by email within hours. OfferPad and OpenDoor buy homes directly from people and then handle the selling themselves, freeing people up to focus on their new home. Knock comes at it from the other direction, buying the new home on your behalf and moving you into it while they sell your old home. The three startups are not always cheaper than the traditional selling model, and can sometimes be substantially more expensive. But they do certainly offer more convenience. There’s little disincentive for people looking at selling their homes to at least find out what these platforms would pay them. Sellers go to the OfferPad website and put in some basic information about their home. The company comes back with a proposed price to buy the home, which the seller can accept or reject. If accepted, OfferPad sends somebody to inspect the home, and the seller picks a moving day. All documents are signed electronically, and OfferPad will even rent trucks for an in-town move. 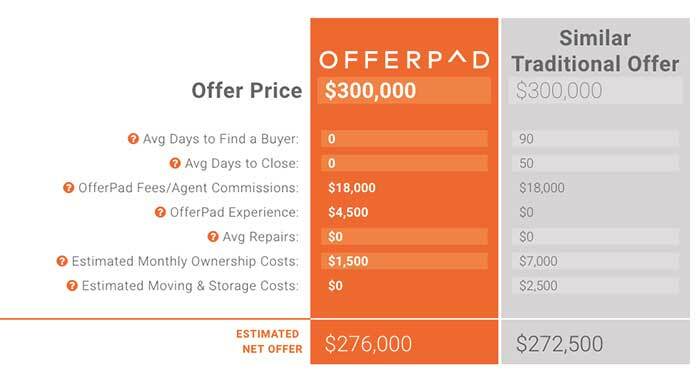 OfferPad is not really any cheaper than the traditional way of selling a home. You’re still paying 6 to 9 percent in broker fees. However, since OfferPad closes on the home so quick, you’re not stuck paying two mortgages while you wait for your old home to sell. As of Friday afternoon, OfferPad had 23 homes listed for sale in the Charlotte area. Eight were listed for under $250,000; six between $250,000 and $300,000; and seven between $300,000 and $500,000. More are likely coming: Property records indicate OfferPad has bought about 50 homes in Mecklenburg County alone — and has already sold seven. Knock’s process is extremely similar to OfferPad, though Knock is actually buying the new home for you and then handling the marketing of your old home while you continue to pay the mortgage on it. You still submit info online, get an offer, and then have somebody from Knock come inspect. The pricing, however, is a little lower. They charge the 6 percent broker fee, keeping half and the other half going to the buyer’s agent. Fees in its first market, Atlanta, are down to 4 percent because their platform has been able to match up buyers and sellers at the same time. Their value prop is handling the entire process and getting you in your new home quickly. 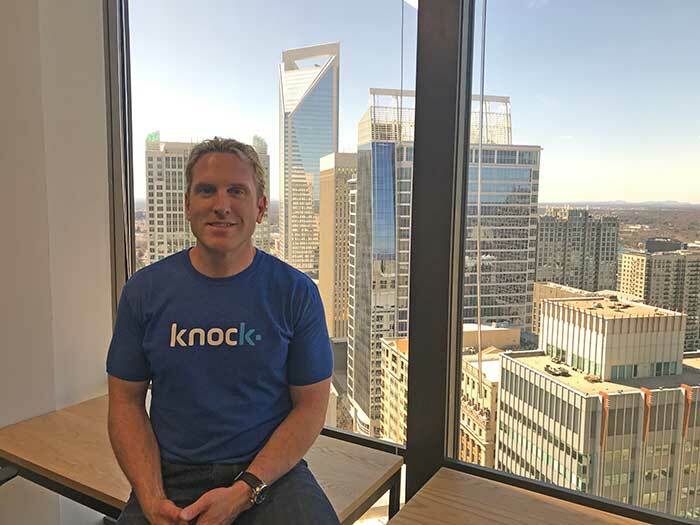 As of Friday afternoon, Knock.com had only two listings on its site in the Charlotte area, though they only recently rolled out locally and it takes some time for sellers to work through the process. County records indicate those are the only two so far. OpenDoor appears to be very similar to OfferPad, except they offer a little bit more in terms of helping home sellers find their next home. Their fees average 6.6 percent, but can go up to 12 percent. OpenDoor is just getting started in Charlotte and does not have any homes listed for sale here yet, but they will be soon. Property records indicate they have purchased a few homes in Mecklenburg County already. More traditional players are taking note. Much like Yellow Cab now has Uber-like services, you can expect traditional brokerages to adapt to the new environment if these startups gain serious traction. Charlotte real estate brokerages are already taking notice. There’s also evidence that local players are beginning to evolve in response to shifting consumer behavior. Savvy & Co. offers free estimates on your home’s value by email. Osman’s real estate brokerage Jonathan and Associates has recently rolled out a new flat-free program that charges $4,950 no matter the sales price. Unlike budget fee firms, though, Osman still offers marketing services like 3-D tours and pro photography and handles negotiations. The math works like this: On a $300,000 home sale, the typical 6 percent fee would come to $18,000. With JANDA’s new service, you still pay 3 percent to the buyer’s agent ($9,000), but the total comes out to $13,950. 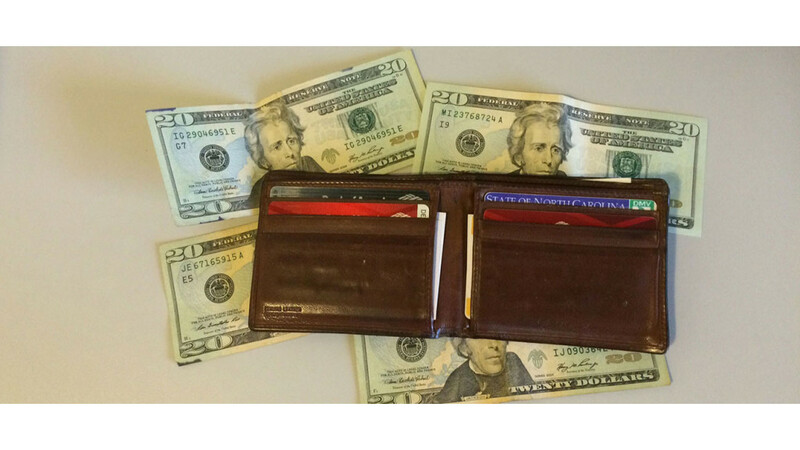 Is it normal not to share your finances with your spouse?